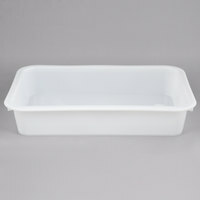 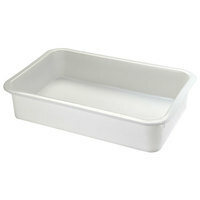 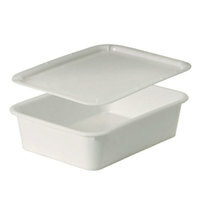 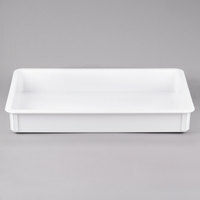 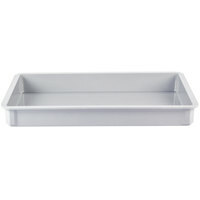 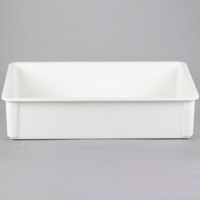 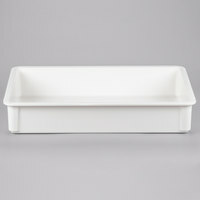 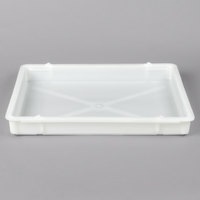 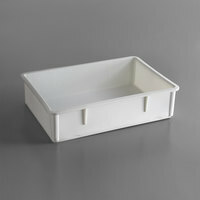 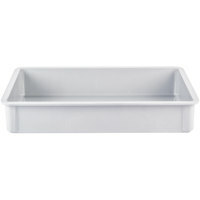 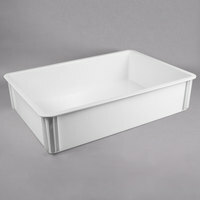 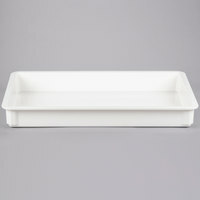 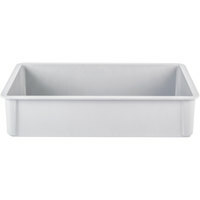 plus MFG Tray 875008-5136 Gray Fiberglass Dough Proofing Box - 18" x 26" x 4 1/2"
plus MFG Tray 880008-5269 White Fiberglass Dough Proofing Box - 18" x 26" x 6"
plus MFG Tray 805108-5136 Gray Fiberglass Dough Proofing Box - 16" x 30" x 2 7/8"
plus MFG Tray 805108-5269 White Fiberglass Dough Proofing Box - 16" x 30" x 2 7/8"
plus MFG Tray 878008-5136 Gray Fiberglass Dough Proofing Box - 18" x 26" x 6"
Serve your customers their favorite pizza pies on one of our high-quality dough trays! 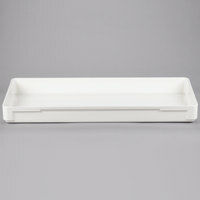 These colorful and durable pizza dough trays will match whatever atmosphere your pizzeria boasts. 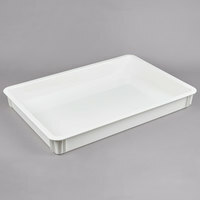 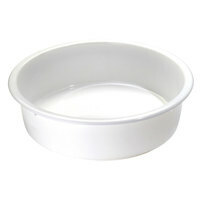 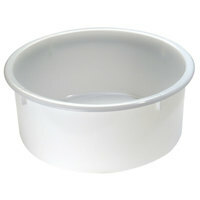 Whether you’re looking for a basic, durable pizza dough tray for your highly trafficked pizzeria, or you want a more upscale china tray for your higher end restaurant, you’ll find something to complement your establishment’s décor. 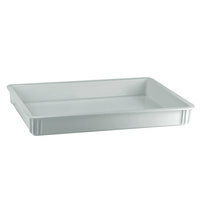 Our large variety of size options can hold anything from small, personal pan pizzas, to larger pizzas to share. 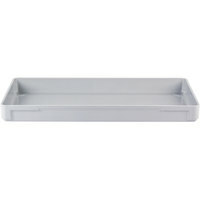 We also offer specialty trays with textured surfaces to ensure the crust doesn't sit in grease throughout service, preventing it from becoming soggy. 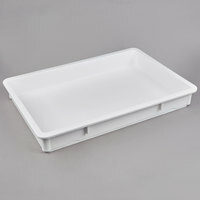 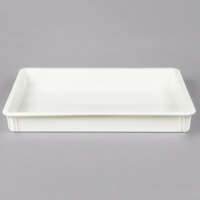 By stocking up on pizza dough trays, you’ll be sure to always deliver fresh and crispy pizza to your customers!